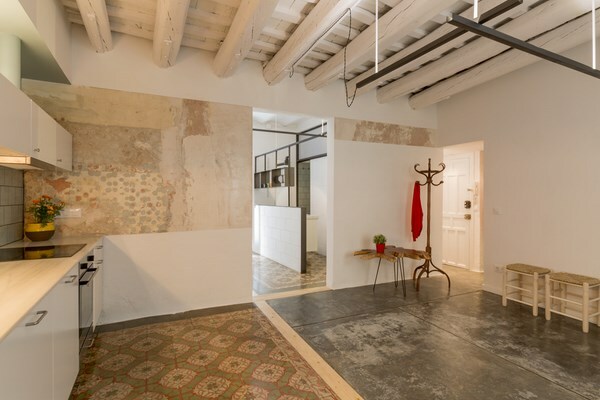 We love the way Nook architects have renovated this old apartment in the barrio Gótico, respecting the old tiles and the textures of the walls for the new layout. More about the project on Dezeen and DiarioDesign (in spanish). If you like this style, also check out this apartment.